In a 10 days, Lulu and I will go to the largest pet industry trade show! Global Pet Expo is Feb. 20 to 22 at Orange County Convention Center. 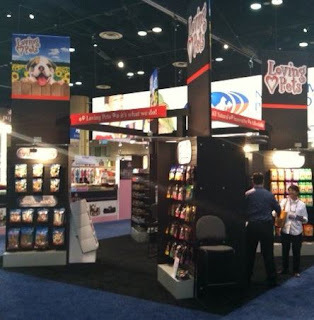 Hundreds of pet companies from all over the world will be exhibiting new products and old faves, from big companies like Purina to local businesses like Wash N Zip Pet Beds. This event is not open to the public, but we hope to bring you all the sights from the expo! Lulu and I can't wait to see all the awesome pet products, not to mention meet new and old pet friends like Angel from Pepper's Paws, Carol from Fidose of Reality and Lisa from the Pet Blog Lady. So for the next 10 days, we are going to talk about some of the products that will be exhibited there, and we happen to like! We'll also take a look at some of the local businesses who will be exhibiting there, and their awesome products. I am going to have to go to the next Pet Expo for sure....is it once a year? 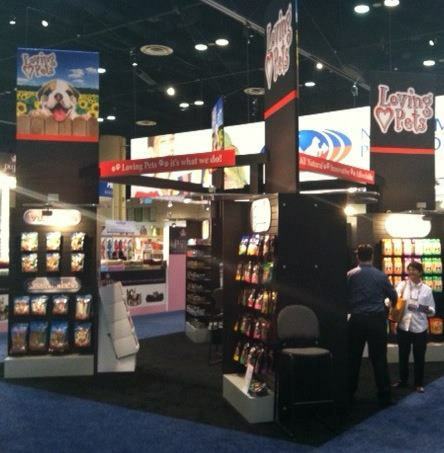 Global Pet Expo is once a year, and it's in Orlando. Blog Paws on Who Let the Dogs Out! (Almost) Wordless Wednesday: Superbowl? Meh!